Sling TV's user interface is simple and intuitive. The channel selection is solid and worth the asking price. There are lots of things to like about Sling TV — it’s such a promising product. I didn’t have to cut the cord on cable TV because I never plugged it in. I had cable TV service at home while growing up, but when I got married eight and half years ago, my wife and I didn’t subscribe to cable. Using various Internet options — including, but not limited to, connecting a computer directly to the television — we’ve managed to watch nearly as much TV as everyone else in America. Though, over the years it has definitely gotten easier to do so. Now, Internet TV has finally arrived. 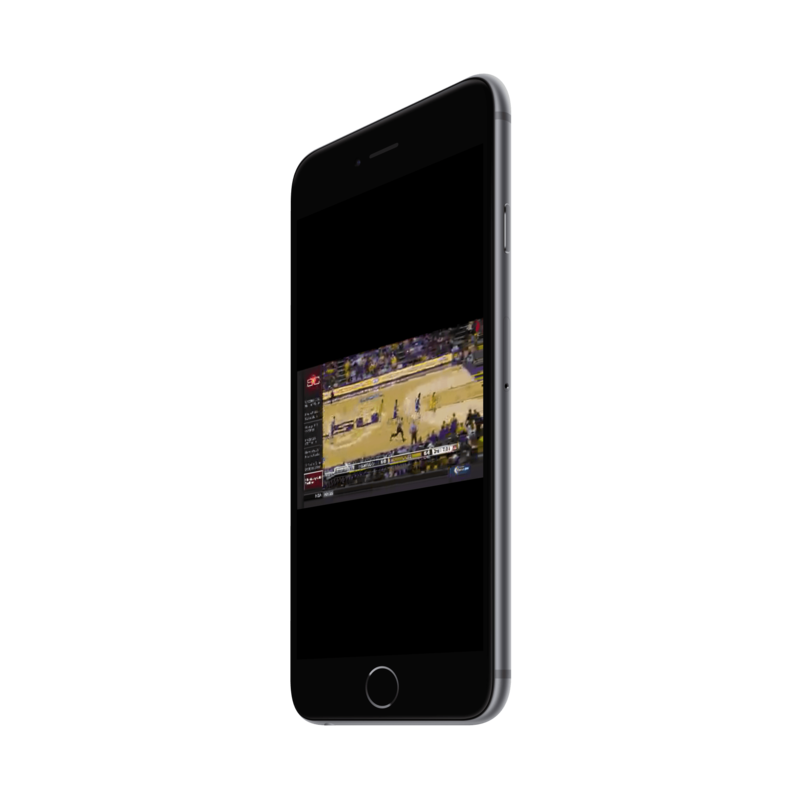 Sling TV on the iPhone 6 Plus. Sling TV is a cable TV service born of the Internet where all channels come over the same line as all other webpages. For $20 (with no monthly commitment) you receive ESPN, ESPN 2, Disney Channel, TBS, TNT, HGTV, Cartoon Network, AMC, CNN, Travel Channel, and a few others. If you want a few more news, kid, or sports specific options you can add on additional channel packages for $5 more per month. One of the most intriguing aspects is the non-lock-in pricing model. Even for me — someone bent on giving cable companies as little money as possible — it feels like a peace-offering to customers saying that it will compete with a good product rather than legal loopholes. As much as I wanted to love Sling TV from the first moments, I realized one of its main problems pretty quickly. Describing broadcast TV to a four year old who had never experienced it before was eye opening. A few of Sling TV’s channels offer DVR-like pause and play functions, but there isn’t any way to record a show or time-shift it (at least yet, it may come in the future). Even if the Sling TV product is flawless, it still might not make sense for everyone for the reason that it’s live TV. The whole concept of live TV, without a DVR, makes very little sense to me in 2015. Right now, my wife and I have episodes of Suits and Downton Abbey piling up through an iTunes pass subscription because we just haven’t had much time to watch the last few weeks. The thought of carving out time for TV shows to watch when they air just doesn’t make sense after nearly nine years of not doing that. Even if the price and channel selection makes sense to someone, considering whether live TV makes sense is yet another argument Sling TV still has to overcome. 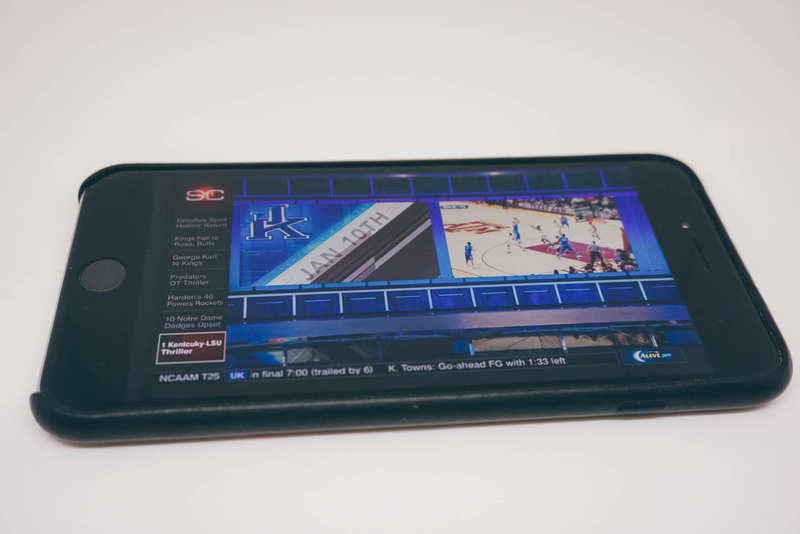 It might be the largest hurdle to overcome, in fact, because as far as the Sling TV service itself is concerned, it’s a wonderful implementation of broadcast TV. Let’s forget for a moment that if I want to watch Sports Center I have to tune in at a specific time, because it’s amazing that I now have the ability to tune in at all. I’ve never been able to do that before. Having access to cable TV channels for the low cost is ultimately pretty great. 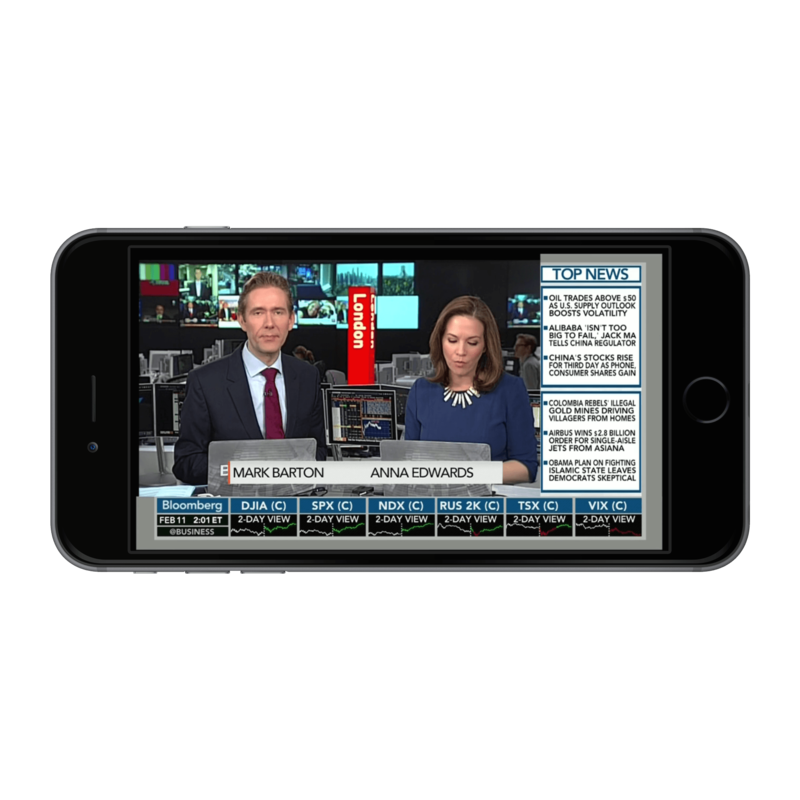 Having live news from CNN or Bloomberg (an add-on channel) is also something very new to me. I could hook up an antenna but reception has always been spotty at best in my location. So, it’s been less of an option because I’m unwilling to stand and hold the antenna while watching TV. TBS is great for its re-runs of Seinfeld, King Of Queens, The Big Bang Theory, and some of the other sitcoms not available on Netflix. While the depth of channels in this initial debut of Sling TV is impressive, it probably won’t cover all your needs. You might not need both Netflix or Hulu Plus, but having access to lots of network shows on-demand does cover most times you want to plop down and find something to watch. 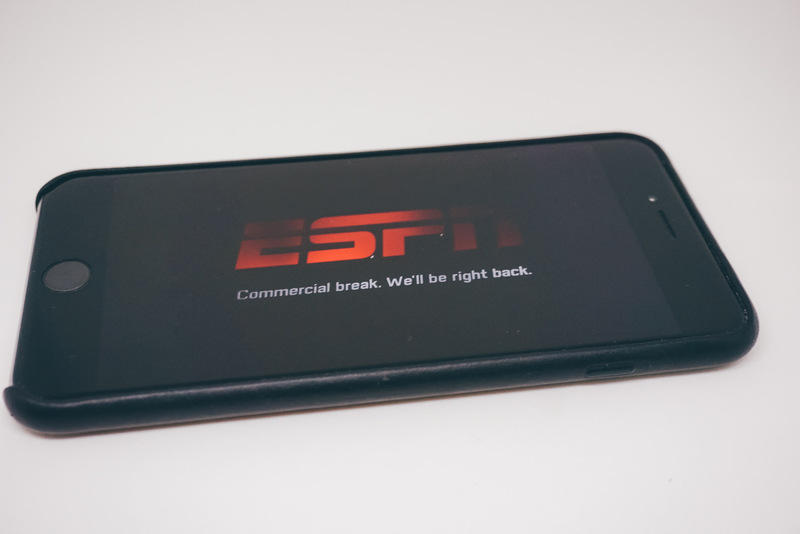 Sports coverage, including ESPN, is what makes Sling TV so great. I found myself watching more sports than I ever have before, for the obvious fact that sports have historically been the hardest to watch over the Internet. I’m very excited to see how the provided channels fair during baseball season. I found myself dabbling in the Travel Channel’s offerings. I even watched some random cartoons, simply because they’re available now and I can. The downside to all these new shows and channels is that there are just so many commercials. I had forgotten how much it feels like a waste of time to sit through four or five commercials in a row. Hulu Plus has commercials, but at most it’s three short ones. Hulu Plus has tweaked their formula and two or three 15-30 second commercials is really painless compared to the alternative. Of course, no matter how many channels you do have, there still might not be anything you want to watch. But that’s not unique to Sling TV. 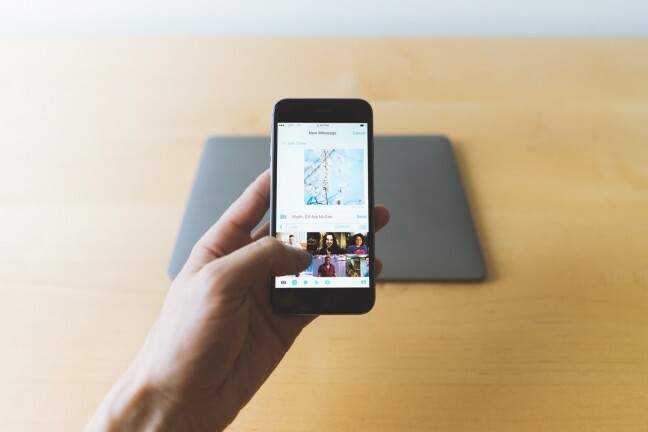 It’s not just having the cheaper cost of having limited cable channels come over the Internet, but it’s also the technical advancement which inflates the $20/month value. For example, I can literally take my paid cable service where ever I go. Right now, as I type these words, I’m watching TBS at the library on my phone (with headphones), because it’s now a possibility. If I go on vacation, I can take my cable subscription with me on my phone, tablet, Amazon Fire stick, or other supported device. 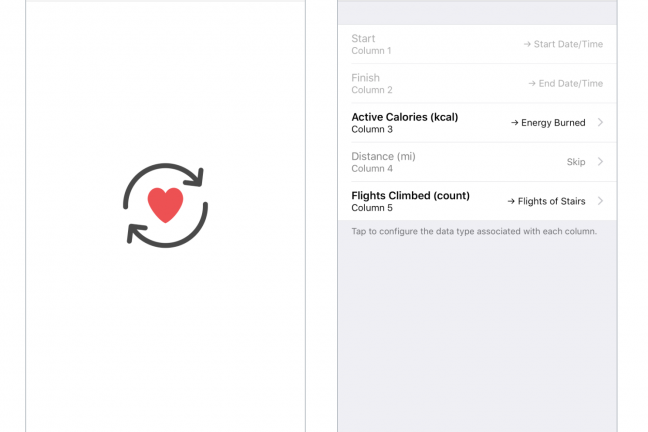 For people on-the-go, this might be the killer feature that puts the service over the top. More and more cable services are gaining some sort of remote viewing, but it’s definitely not as easy or comprehensive as Sling TV. The only problem with universal access for streaming TV is that you’re still reliant on a good connection to stream video. Sling TV is ultimately an app, for better or worse. If your Internet, router, or any of the apps (on different platforms) have issues, you lose out on your TV service. I’m sure most people have experienced times when an app becomes buggy and fails to launch or just doesn’t work well. If that happens, then all of a sudden the show you made time for is no longer available. 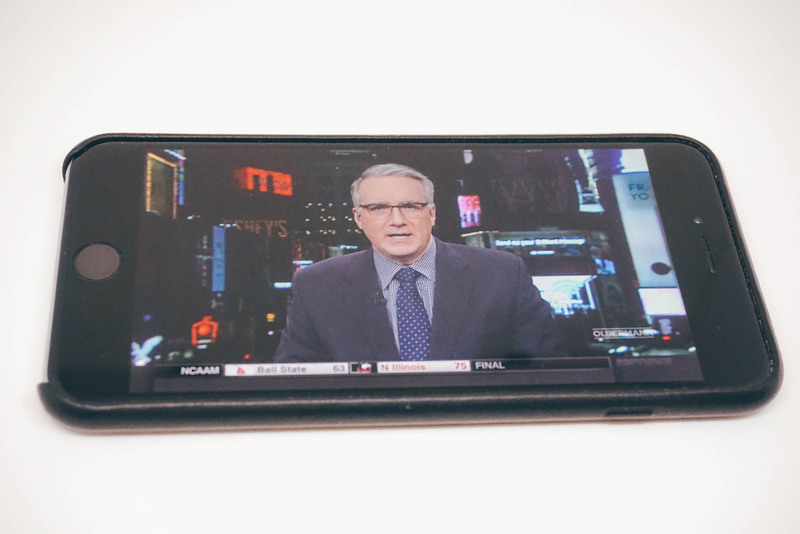 At this time, the Sling TV iPhone app is not updated for the iPhone 6 Plus. 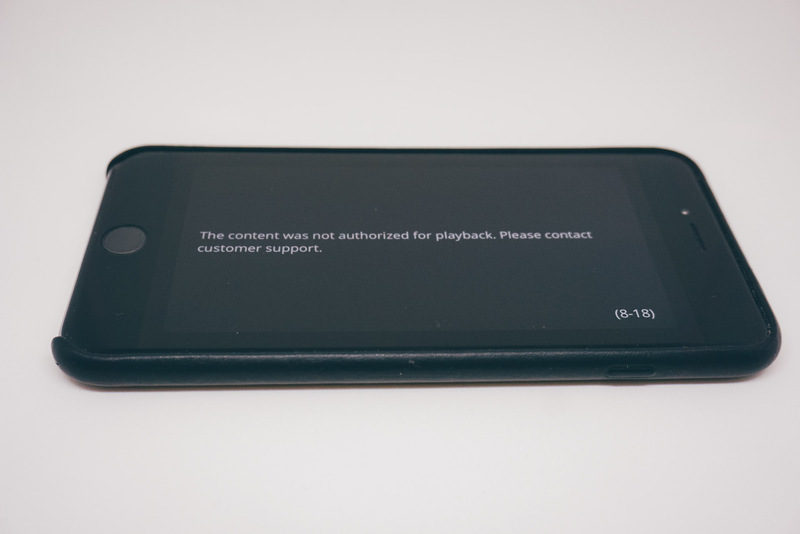 Currently, the Sling TV app isn’t updated for the iPhone 6 Plus. I also ran into several times where the connection stopped or re-buffered even though the TV speed was set to a 1.5 Mbps connection on my home 50 Mbps Internet service. It couldn’t be more frustrating to have this happen when all other devices are working fine on the same Internet connection. The majority of the time the picture did look good and stayed sharp, but there were definitely times that the connection became so pixelated and blurry it wasn’t worth watching. Again, if this happens, you can’t pause and rewind or have any recourse like you would with an on-demand service like Hulu Plus. If you have a poor connection, the picture quickly becomes pixelated and jaggy. It’s hard to tell if specific channels had more issues with losing connection than others, but ESPN was a terrible offender. Either that, or it just happened when I was watching ESPN. 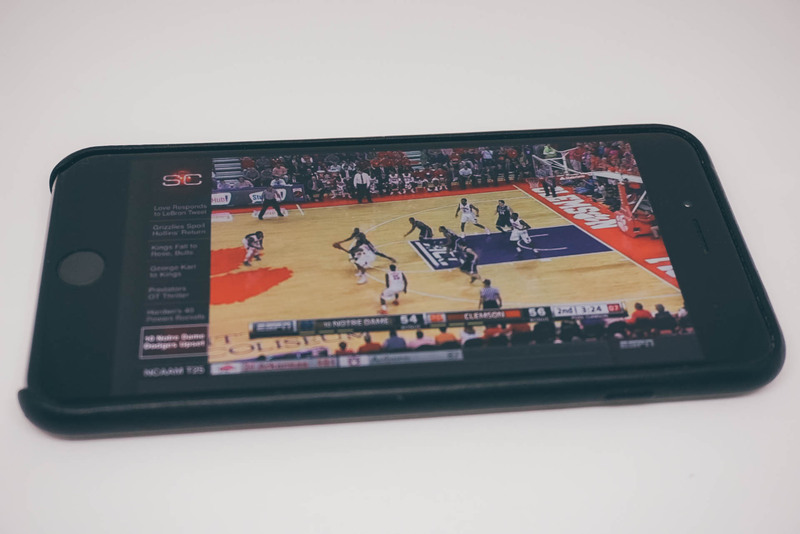 There aren’t many options or settings located in the Sling TV app, but users do have the choice between four different connection speeds starting at 0.5 Mbps, 0.8 Mbps, 1.5 Mbps, all the way up to no limit. Keeping the connection speed low will degrade the picture quality, but it will keep the data usage lower. Using the Roku 3, un-throttled at “no limit,” I was pulling in about 4.1 Mbps which equates to about 1.8 GB per hour of TV watched. There are enough caveats that Sling TV, like most products, isn’t a universal recommendation. But if you’re looking for a way to downsize your current cable bill without giving up certain channels, this could be the way to do it. 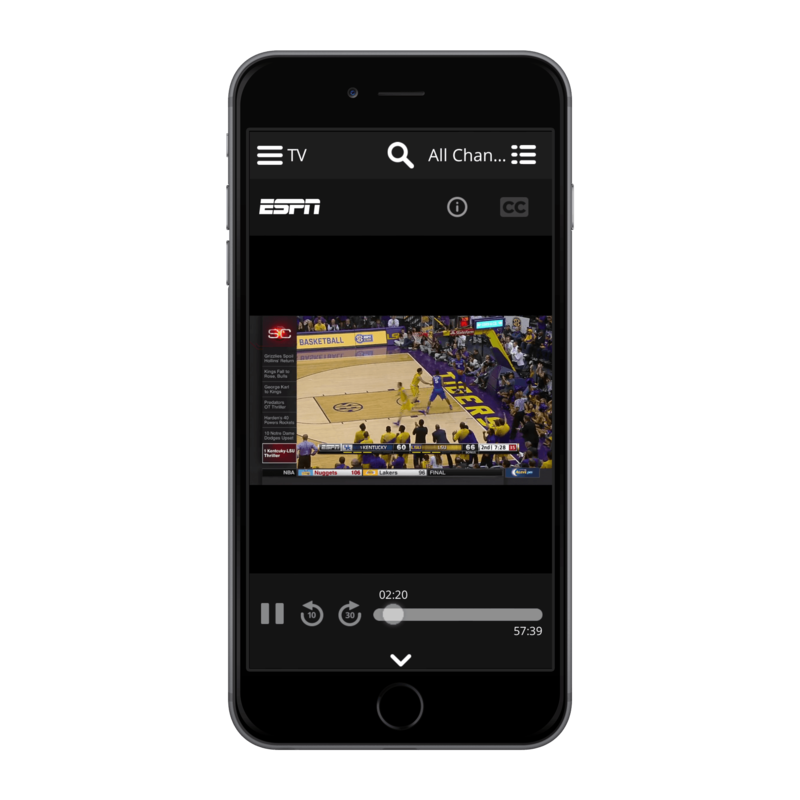 Taking sports on-the-go, and at a good price, make Sling TV a great option. If you’re looking for a lower cost way to add sports — specifically ESPN — to your life, Sling TV could be it. If you’re always on-the-go and want something to take with you, this service might be it also. If you’re a cord-never, however, paying for live broadcast TV might be a bit of a shock. 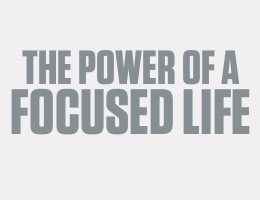 It’s a different kind of lifestyle than on-demand video provides. Keith Olbermann, wherever you go. Regardless of whether Sling TV is right for you specifically or not, it’s such a promising product. 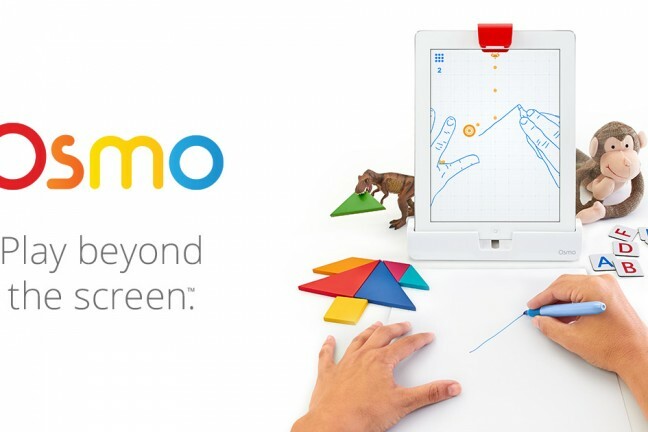 The user interface is simple and intuitive. The channel selection is solid and well worth the $20/month asking price. There are lots of things to like about the future of TV and Sling TV is exactly what you hoped it’d be — minus the universal DVR-like functions, of course.